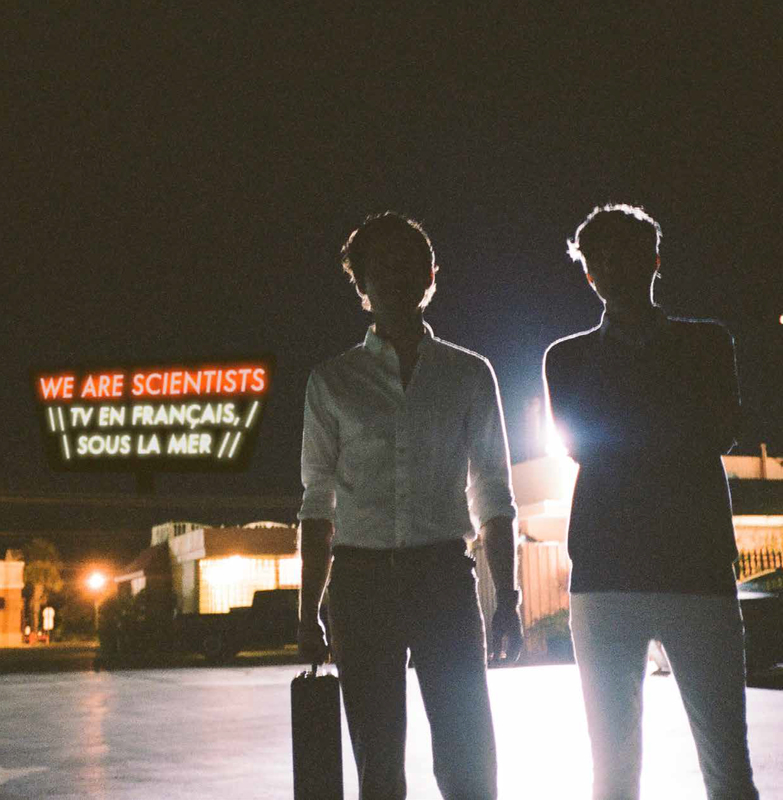 In spring of 2014, We Are Scientists released TV en Français, their fourth studio album, to wide acclaim and a top-40 chart position in the UK. 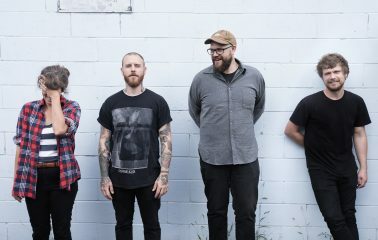 Now, after a year of global touring that shook loose the band’s preconceptions and rebuilt their very understanding of reality, comes TV en Français, Sous la Mer, a full-length re-envisioning of last year’s song cycle. The 8-track collection will be released on April 21st via Dine Alone Records, and available exclusively on 12” vinyl; download code included. 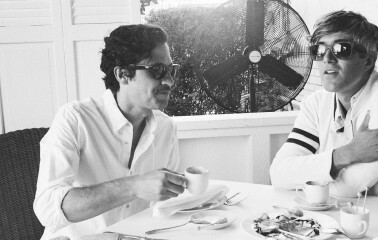 We Are Scientists will also hit the road this April for a select run of dates in the Southwest, including a performance at The Wiltern in Los Angeles with rock band Kaiser Chiefs. See full routing below, and for more information visit http://wearescientists.com/shows/.